If you love your cup of tea, take a look at the review of Delonghi Icona kettle and see if this is the right choice. Many are satisfied customers, but there also disappointed clients. For some, its performance is excellent while others say its poor design causes it to spill and leak. 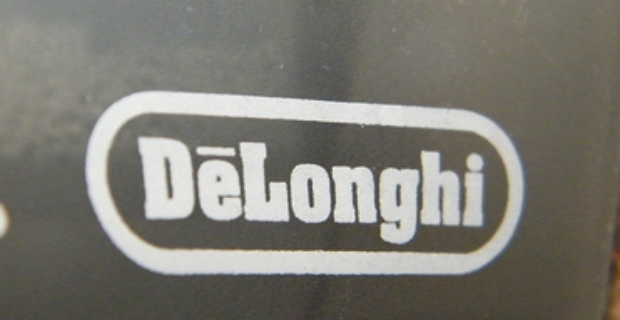 Delonghi is one of the most respected names when it comes to home appliances. From air cons and coffeemakers to heaters and steam irons, the brand is well known for offering quality and sturdy appliances. However, the Delonghi Icona kettle review is a mixture of positive and negative opinions from both satisfied and unhappy customers. This is a stainless kettle which is attractive and looks sturdy. Most owners are quite happy with its design and stylish looks. It has a 360 degree swivel base and is fitted with an anti-scale, cord storage, water level indicator and automatic shut off. Performance wise, the kettle boils water fast and does not make a lot of noise. Its capacity is above average holding up to 1.7 litres of water at one time. This kettle is ideal when you’re entertaining or having more than a few people at home. You can prepare drinks very quickly without boiling water several times to serve guests. The Delonghi kettle is also stylish enough that you can put it from the kitchen straight to the table which means fewer containers to wash. Its snappy stainless steel design, comfortable handle and convenient spout make it an attractive purchase. Consumers mentioned the kettle is poorly designed. There were complaints of leaking bases and spouts and handles which were awkward to use. 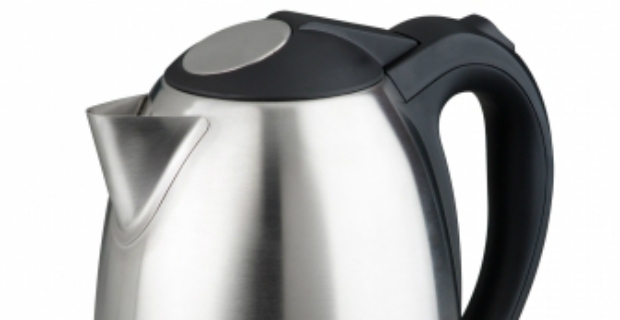 For many, the high selling price of the Delonghi Icona kettle is not justified. It is currently sold at Curry's and Kreshay for £59.99 while Amazon offers the appliance for £90.50.